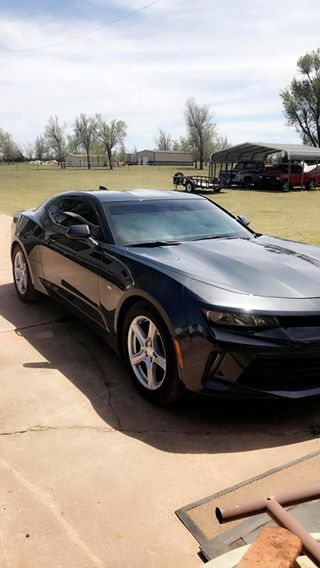 Black 2017 Chevrolet Camaro 1LT V6 automatic For Sale. 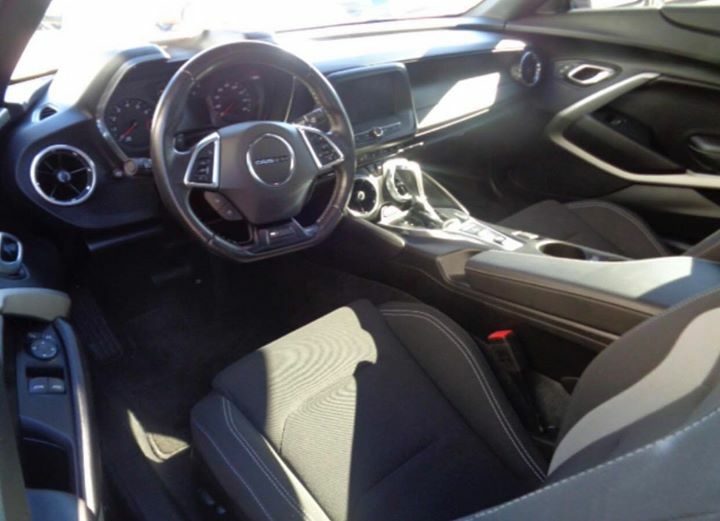 • Power seat, power windows, power locks, power mirrors, am fm Sirius radio, Bluetooth, tilt steering wheel, cruise control, digital speedometer, on-star, WiFi, apple car play, android car play, remote start, tinted windows and brow, digital psi readings, g-force displays, Keyless entry with 2 keys available. • Comes with factory warranty still! Lots of fun & Super reliable. Only selling because I need a truck. Contact phone – (text) (405)-596-4964 – (use phone number only, don’t send inquiries – contact by email is not available). 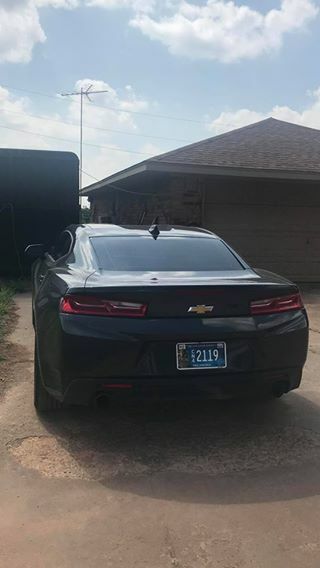 Car located in – Yukon, Oklahoma, US.